Why A Website Remains Marketing Priority No. 1! Website Is Marketing Ground Zero! Granted there are several powerful advertising channels (i.e. search engines, social networks, directories, email marketing platforms, etc.) online, but those should be seen as opportunities to drive consumers inbound to a website where qualified potential buyers can get familiar enough to be captured as leads. Why A Website Is Marketing & Advertising Priority No. 1!? It is website content that remains ground zero for where we get impact with prospective buyers. A website is our brand representative online; it must enhance brand image visually as well as with a depth of information for product or service differentiation. It must call a visitor to action! Many businesses dedicate resources to advertising initiatives that drive traffic to a website, yet they were unwilling to invest where visitors actually interact. Business people should focus on their website first, as if every visitor will want to read it top to bottom as a means for choosing whether or not to buy; then build a marketing strategy to drive qualified visitors to it where they will act! It should have the modern security needed to protect both it & its’ visitors from common malware hacks. Many website solutions will limit options, advancement and a potential for long term scale, but the goal is to grow and the Internet isn’t going to stop and wait around for a business to evolve. Use WordPress and not only own the site, but know it will advance at the speed of the Internet; its individual elements can be edited, applications plugged in for just about anything OR the entire website can be redesigned without undermining any accumulated links, likes or shares. And WordPress allows a business owner to edit, add or delete content at will, necessary as the business evolves. Forever Grow A Digital Footprint! And because a goal must be more and more visibility online, the website should be capable of forever growing a gigantic far reaching digital footprint of direct subscribers, back- links, likes, shares, plus ones, reviews and bookmarks … from all over the web. All ready to send someone somewhere and at any time inbound to that website’s great pages! https://www.kineticknowledge.com/wp-content/uploads/2015/08/kinetic-knowledge-logo2.png 304 300 Kinetic Knowledge https://www.kineticknowledge.com/wp-content/uploads/2018/08/KKLogoDarker-1.png Kinetic Knowledge2018-12-05 21:25:432018-12-07 16:38:09Why A Website Remains Marketing Priority No. 1! The digital marketing landscape can be a confusing one for business owners. Beyond trying to find a reputable website design company – most small business owners need assistance creating a blueprint for Search Engine Optimization. The tricky part is that many website companies do not double as SEO companies. So that means businesses need to seek out a design firm as well as an SEO firm. Kinetic Knowledge in NJ is different. 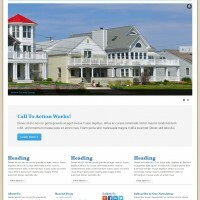 We are a full service NJ website design company in Monmouth County offering SEO services as well. We work with businesses throughout the country. We have a close-knit team of professionals who will work with you, one-on-one, to help you with your design and digital marketing needs. Whether you need graphic design services, a new WordPress website, content, SEO help, social media marketing or more…we offer everything in-house so you don’t have to shop around. 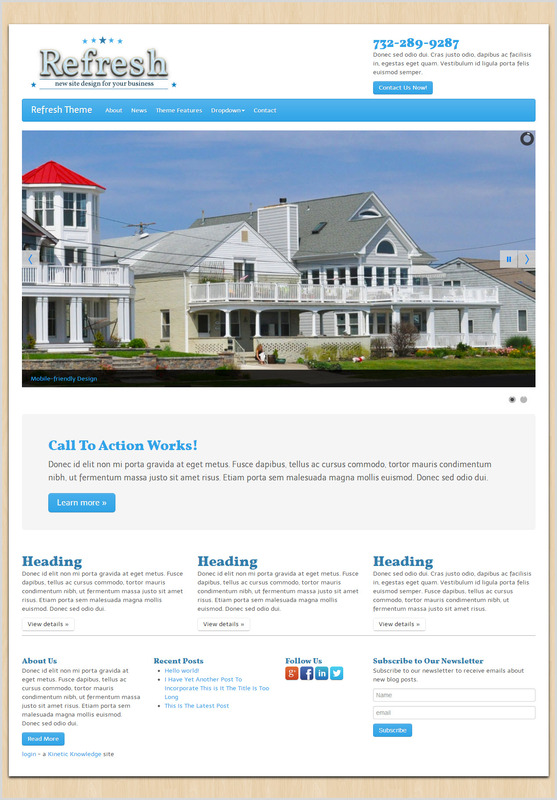 One of the differences you’ll find working with our NJ website design company is that we truly care. That’s something you’ll find repeated in many of the testimonials we’ve received from clients that do business with us. Helping businesses achieve success and making them look good online is our job. To that end, we understand that budgeting for website design and SEO services can be a challenge. However, it’s an investment business owners need to make for the growth of their company. To help, we have created different packages of service offerings that can fit into almost any budget. Having a fully custom website designed for your business can be expensive. We can create an excellent looking WordPress website for your business, customized with your logo, photos, etc, with our flexible WordPress theme options. Our themes offer a variety of proven layouts with flexibility for color scheme, navigational elements, images, titles, fonts, graphic features and 3rd party integrations customized to your liking. 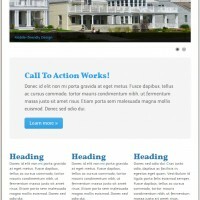 Our themes are also mobile websites, crucial for the serious marketer! And regardless of custom or theme, Kinetic Knowledge clients always own their website! Once you have a website, you need to plan out an ongoing strategy to get people to your website. If you build it, they won’t come, unless you have an effective SEO strategy in place. We can help with that too. Our NJ firm provides SEO services that can include keyword research, content development, social media sharing, blogging, press releases, directory listings and more. Our SEO services are tailored to your needs. There is no one-size-fits-all package. Contact Kinetic Knowledge in NJ to get a complimentary consultation on our SEO services, website design, graphic design, social media marketing and more.